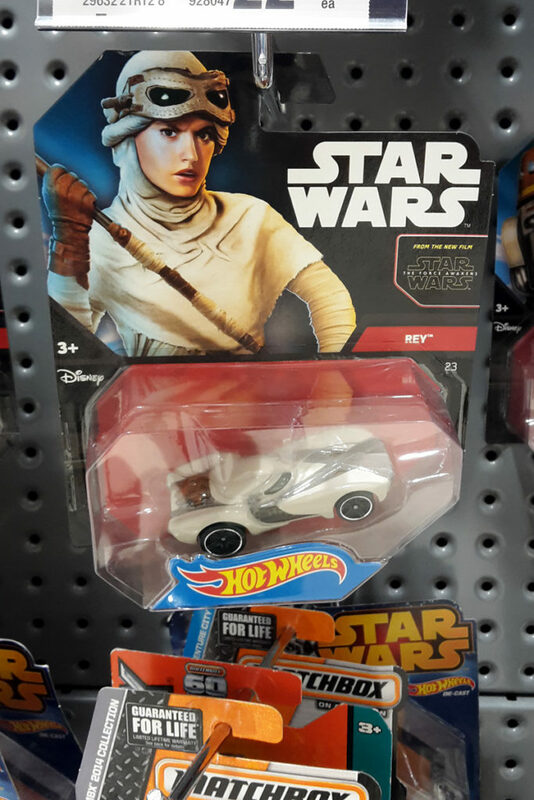 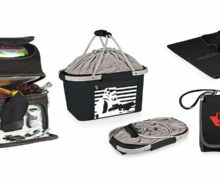 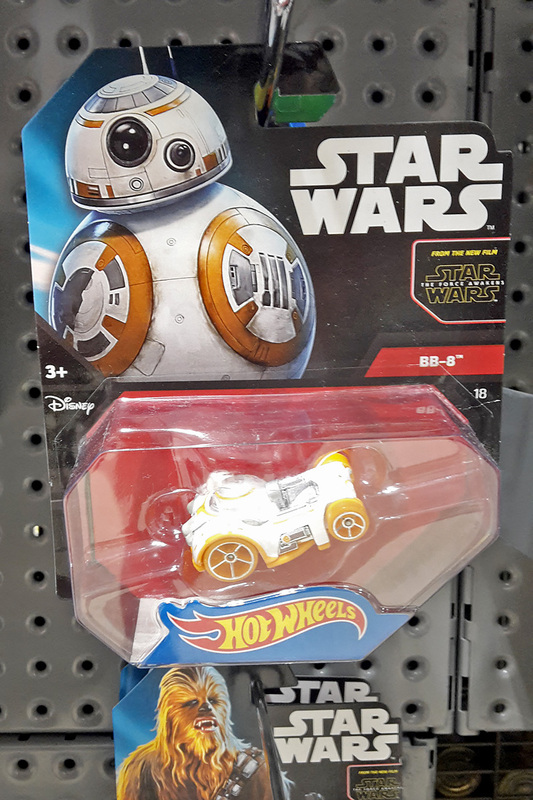 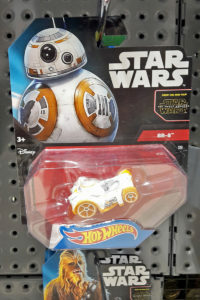 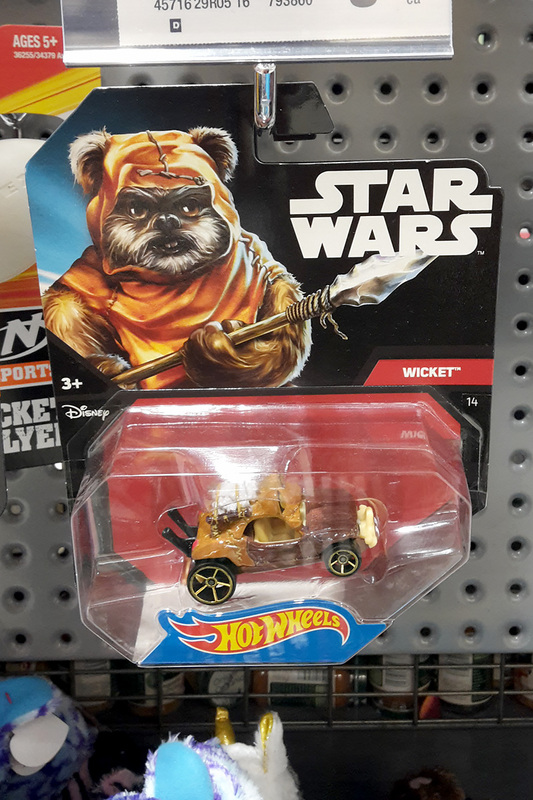 Hot Wheels Star Wars character cars continue to be stocked at supermarkets such as Countdown. 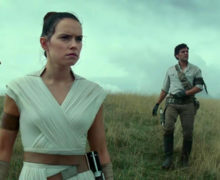 Recently spotted stock in Auckland include some vehicles less common locally such as Wicket (originally from late 2015), Rey, and the First Order Flametrooper. 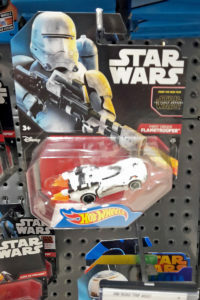 If you’re among those collecting these vehicles, keep an eye on Mighty Ape (link), as their range and stock levels are always changing – at the moment they have some cool characters such as Kylo Ren, and Captain Phasma (in a 2-pack). 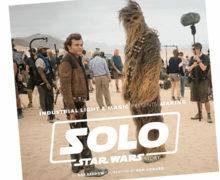 You can discuss this topic on the SWNZ Forums here.